Everyone and his dog seem to be talking about the elections. This time we also have a soap-opera unfolding around the timely (or ill-timed, depending on which side of the political divide you’re on!) release of a book that allegedly supports all those ‘remote-control’ theories. Take a look at the books that are making waves this election season. 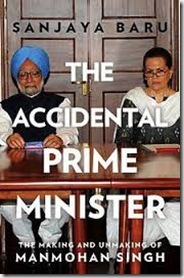 The Accidental Prime Minister by Sanjaya Baru: No introduction necessary. 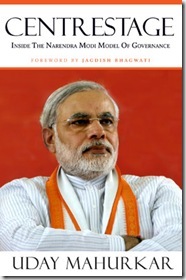 The book alleges that Singh was not entirely in control of his cabinet, nor of the PMO. Instead, important decisions were taken by Congress party president Sonia Gandhi. “There cannot be two centres of power. That creates confusion. I have to accept that the party president is the centre of power. The government is answerable to the party”, Manmohan Singh is alleged to have told the author, who was his media advisor and says that he wrote the book to gather ‘empathy’ for the beleaguered PM. 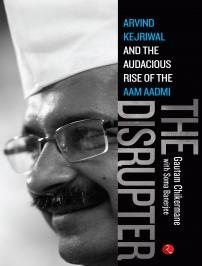 The timing of the book launch couldn’t have been more ooportune; it has become a talking point, a sensation, and has already sold out on Flipkart. Buy the book. Centrestage: Inside the Narendra Modi model of Governance by Uday Mahurkar: Is the much-touted ‘Gujarat model’ really as effective as NaMo’s supporters claim? Is it free of vote-bank politics? Will it work on a pan-India basis? With chapters on energy, technology, agriculture, finance, innovation to name a few, Mahurkar aims at understanding and revealing the ground reality through facts and research beyond the media hype. A senior editor with India Today and a political analyst, Uday Mahurkar digs deeper to separate the chest-thumping from the ground reality. Buy the book. 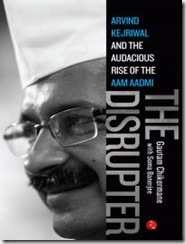 The Disrupter: Arvind Kejriwal and the Audacious Rise of the Aam Aadmi by Gautam Chikermane with Soma Banerjee : A fly-on-the-wall account of the rise of the ‘Common Man’s Party’ and the man who is the face of the party. All about how a single political party shattered the status quo, woke up the janta, creed and gave them an alternative to corruption and communalism, and a renewed belief in democracy. Now, if only the book stays in stores – for more than 49 days. Buy the book. 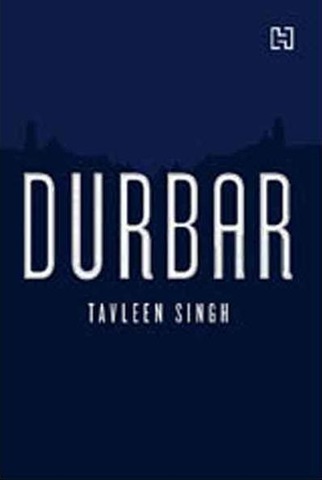 Durbar by Tavleen Singh: A no-holds-barred and, some reviewers claim, bitchy account of this senior journalist’s experiences with the ‘First Family’ of Indian Politics during her fledgling journalist years in Delhi. 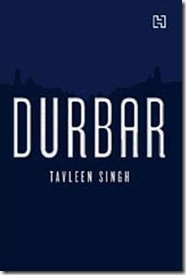 Tavleen Singh was very much a part of Rajiv and Sonia Gandhi’s inner circle, until she was ‘dropped’. Some of the revelations in the books, such as those about Sonia seeming ‘terrified of India in a deep, deep way’ and allegedly sending a coat all the way to Rome to be redesigned by Italian fashion house Fendi, might be more titillating than true, but the book also contains razor-sharp political analysis and is a thrilling read. Buy the book. 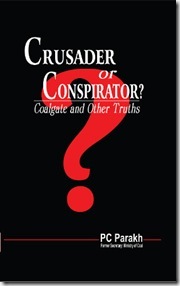 Crusader or Conspirator? 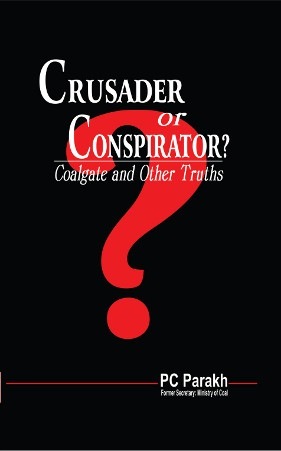 Coalgate and Other Truths by P C Parakh: Another book that is making headlines for its Congress-embarrassing revelations. Written by the ex-coal secretary, the book includes details about how ministers influenced governmental decisions in allocation of coal blocks. He, too, claims that though Manmohan Singh headed the government when the allocations took place, he could barely control the proceedings and had no control over the decisions taken. Buy the book. 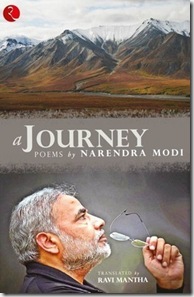 A Journey: Poems by Narendra Modi: The man some consider the moving spirit behind the Gujarat riots, apparently has a poetic side to him. Translated into English from the original Gujarati, it contains 67 poems, on subjects like patriotism, love, longing, love of nature, friendship and progress. (Don’t think there’ll be any on love and marriage though… wink wink!). 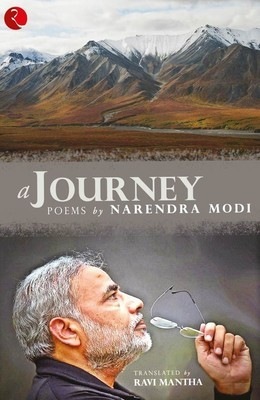 In the book’s foreword, Modi writes that his poems are “screams of thoughts” that he has “witnessed, experienced and sometimes imagined”. 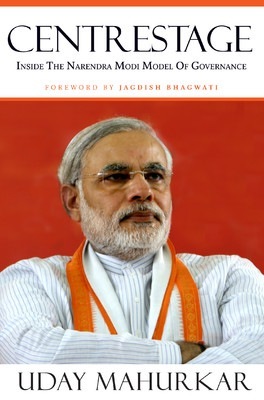 Hmmm, funny, there are other ‘screams’ that come to mind when people think of Modi… Buy the book. 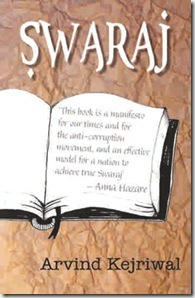 Swaraj by Arvind Kejriwal: Aimed to be a manifesto of the AAP, this book authored by the anti-corruption crusader himself, presents a model of governance based on Gandhi’s concept of Swaraj or “Home-Rule”. 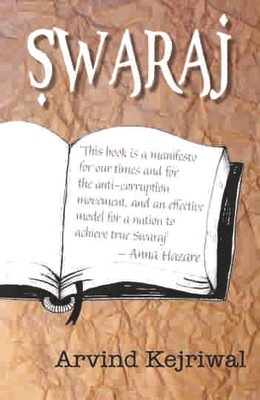 The book highlights the shortcomings of the current model of centralised governance and explains how the real rule of the people can be brought about. If you’re considering voting for the underdogs, make sure you read their plans for India first. Buy the book. If you can think of any other books, do let us know in the comments below! Can it change the state of indian politics? This Election do hold much importance as it is believe to open new ways to solve the current mountain like issues.